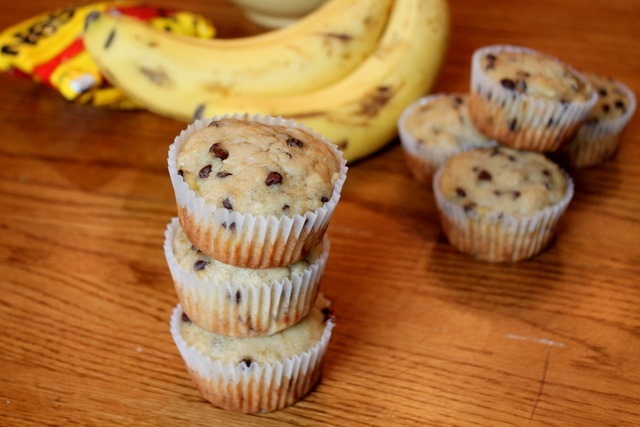 I first made a batch of these muffins last week, and when I found myself with even more ripe bananas this past weekend, I just had to make them again. I’ve found that muffins can be rather tricky with my family. Unless it has some sort of chocolate in it lately, Lucas isn’t interested. 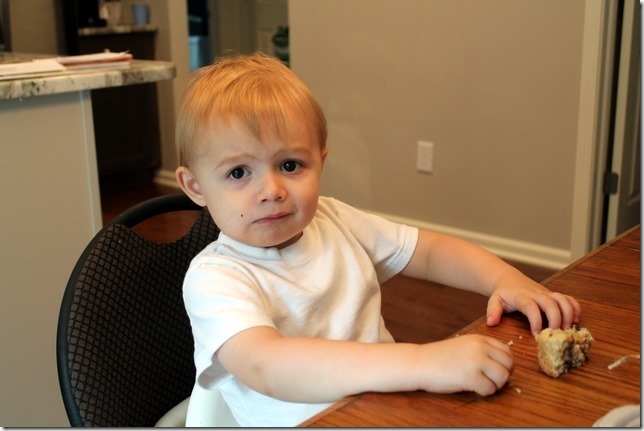 And if the texture tastes too “healthy” for Jay, then he’s not interested either. So then I wind up with a dozen muffins to eat all by myself. Although I don’t really know if the chocolate was the trick with these for him, I’m pretty sure they played a huge factor. 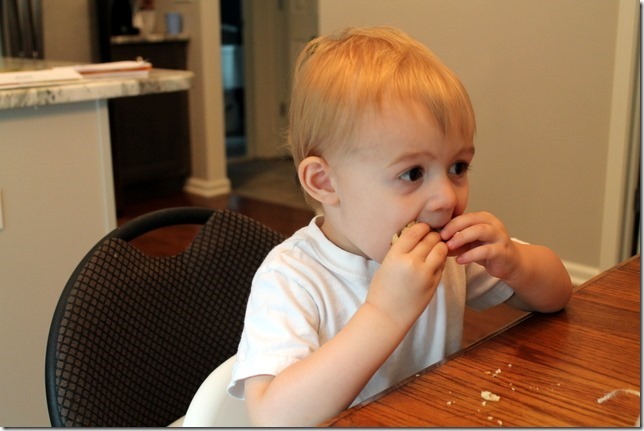 Especially because, ever since he helped me make those cookie bars, he’s obsessed with “chaw-cheeps” (chocolate chips). Ok buddy, you got it. As for Jay, he also requested a second batch of them, so I know that means they were a hit with both of my guys. 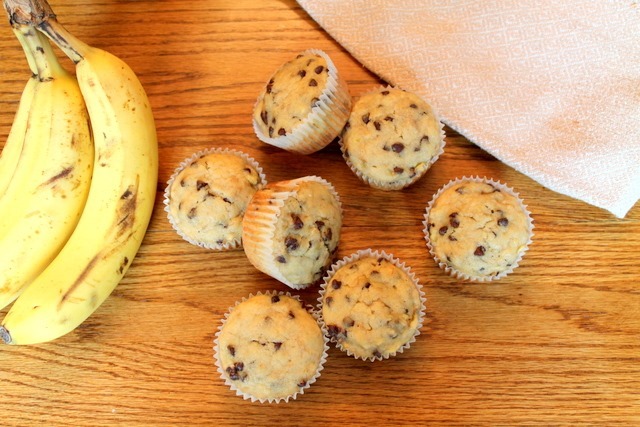 If you’re looking for a “healthy” muffin recipe, you’re not going to find that here today. In fact, I’m sort of over a lot of the healthy muffins lately because, yes, many of them do wind up with a bit of a weird texture. And sometimes, it’s nice to just go ahead and bake the real thing…everything in moderation, right? Just as long as moderation is at least two at a time for me. 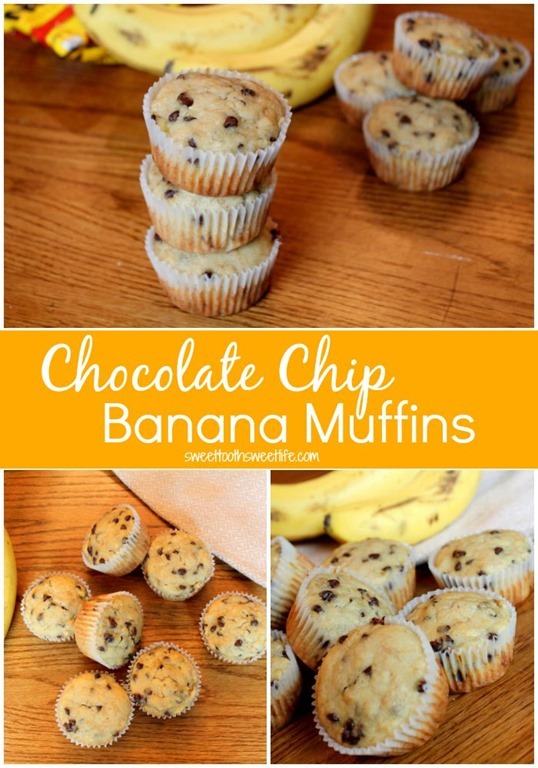 So if you’re feeling spunky, and you’ve got some extra ripe bananas lying around, go ahead and give these a whirl. And, if possible, make sure you use the mini chocolate chips, too. They’re sort of my thing lately, because I love the way you can use slightly less, yet they’re so nicely dispersed throughout the whole muffin (or cookie bar!). If you do, let me know what you think! Preheat oven to 350 degrees F and line 12-16 muffin cups with liners (I got 16 out of mine the first time, 13 the second time). In a large bowl, mix flours, sugars, baking powder, and salt. Add chocolate chips until coated and set aside. In a medium bowl, mix melted butter, mashed bananas, egg, almond milk, and vanilla extract. Gently stir wet ingredients into dry until just combined – do not overmix! Fill each muffin cup 3/4 full and bake until muffins are firm on top, about 25-30 minutes. What is your favorite type of muffin? Do you like to bake a healthier muffin, or do you prefer a simple, real thing? If you’ve got any favorites, feel free to share ‘em below! Winners, be sure to email me at sweettoothcourtney@gmail.com so I can hook you up with your free meals! Adding chocolate chips is a sure way to get me to try anything, haha! 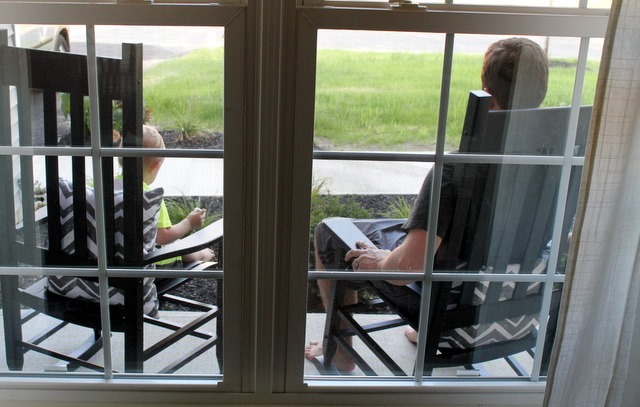 These sound like a great addition to a brick spread. I like easy baked goods that I can whip up when my friends are on their way for girl time. I like all muffins because of how easy they are to grab and go! I've been craving muffins in the third trimester - these look amazing! I made a similar recipe this weekend except it had 2 bananas instead of 3 and coconut oil instead of butter. They turned out perfectly and were a bit healthier but still had that delicious texture! These sound so yummy! I have some bananas that are looking a little sad so I will use them for this recipe! 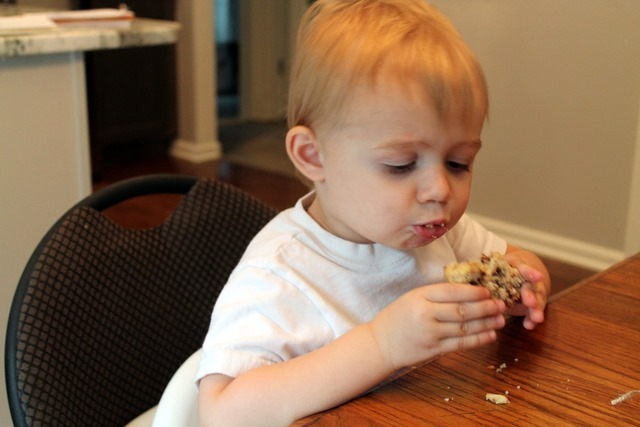 Mmmmm, I LOVE bran muffins!!! These look delicious! I love using bananas in my baked goods to make it a little healthier. So I am always on the lookout for new recipes to use them in. I love your blog, Thanks for sharing! I completely agree about the "healthy" muffins. I made a huge batch of zucchini something or other towards the end of last summer, with plans to freeze and thaw as needed but I was honestly so grossed out by the texture after eating a couple that I ended up tossing the whole batch. 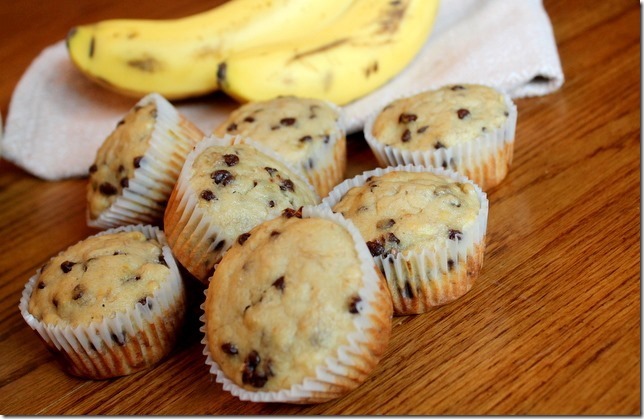 I'm all about making a few healthy swaps without completely changing the muffiny texture that makes muffins so yummy! Thanks for posting the recipe for these, Courtney, as I requested last week! I'm excited to make them! These look really good, however my husband doesn't like anything with banana so I would end up eating the whole batch myself. I need to find a good chocolate chip muffin recipe that doesn't include banana so I can share the love with him! This is similar to the banana bread I make at home. Just made it yesterday too, hehe. It's always a hit! I actually have banana bread in the oven now (I'm a bread over muffins person). One thing I like to do is add blueberries to banana bread/muffins!